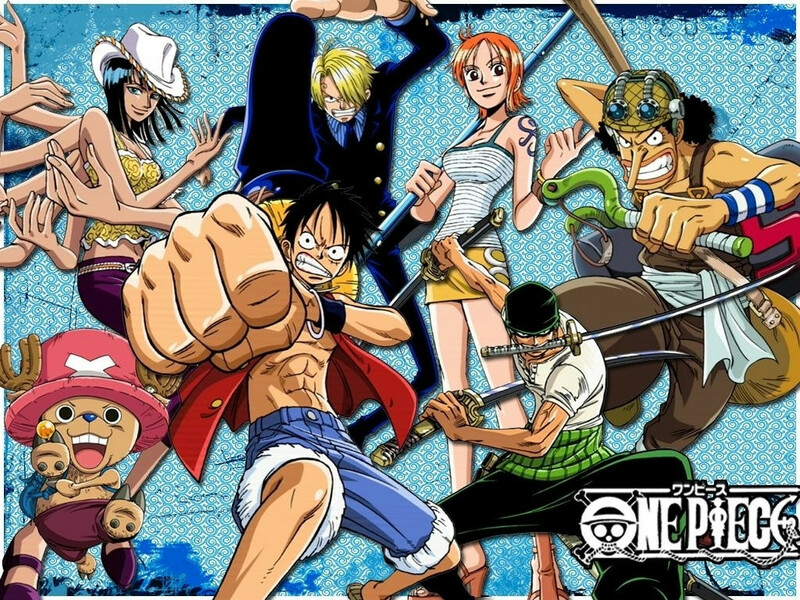 One Piece is a shounen manga series written and illustrated by Eiichiro Oda, about the adventures of Monkey D. Luffy, a young man whose body gains the properties of rubber after unintentionally eating a Devil's Fruit; as well as his diverse crew of pirates, named the Straw Hat Pirates. Luffy explores the ocean in search of the world's ultimate treasure, known as One Piece, in order to become the next Pirate King. This tag should be used for questions about One Piece, its plot, or its characters, either in the manga or the anime.